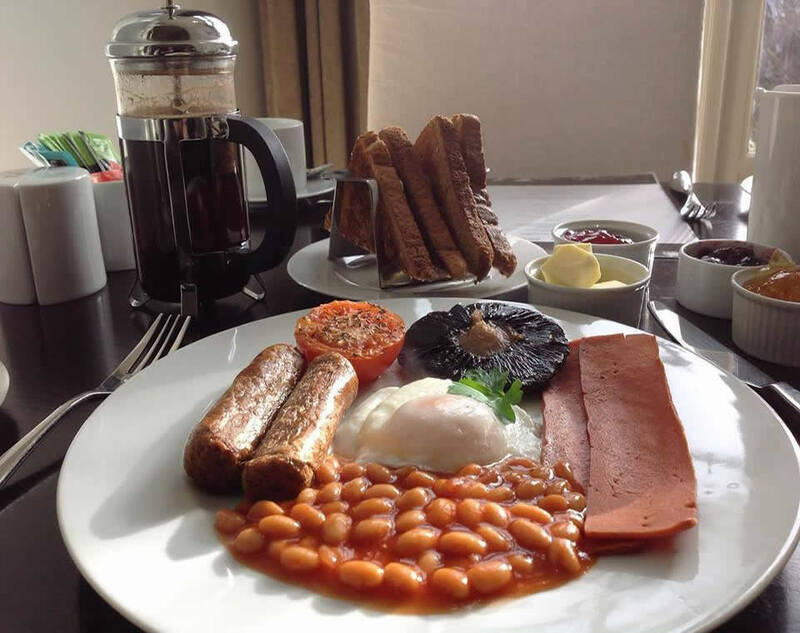 Escape is Llandudno's first contemporary boutique B&B. 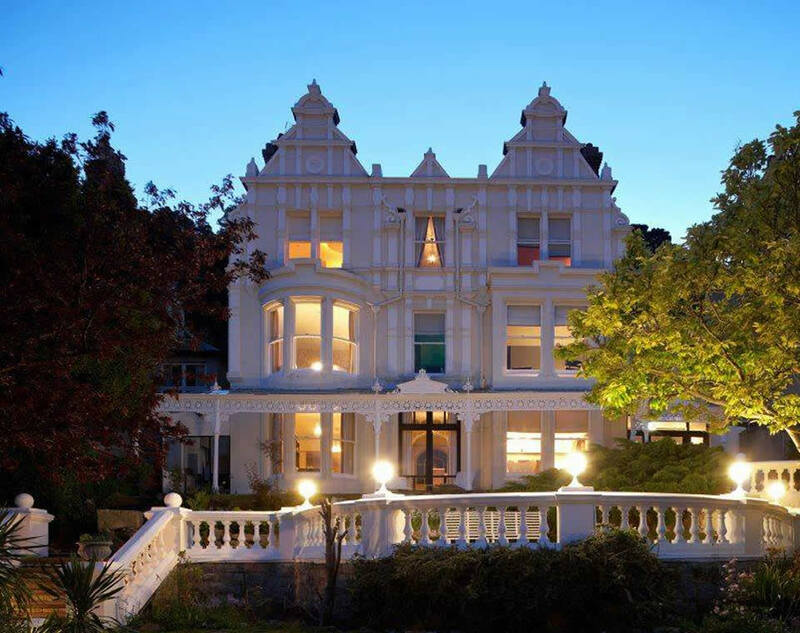 It offers cool, exclusive, stylish and glamorous accommodation in a unique Victorian villa and is situated within a short walk of Llandudno's finest restaurants, bars and shops. In October 2004, Sam and Gaenor introduced the "boutique" accommodation concept to Llandudno "the Queen of Welsh Resorts". The grand Victorian villa has been "transformed into a world of hardwood floors, cool neutral colours, Italian leather and glass chandeliers (Nicola Crosse - "Alistair Sawdays special places to stay"). "While modernity makes itself felt, respect for the properties origins is plain: in the guest lounge is oak panelling by Waring and Gillow (who fitted the titanic): and Conran 'glove' chairs in a bay window work perfectly against original stained glass' (Nick Redman - Sunday Times Travel Magazine). Each of the nine double bedrooms has been individually designed with a different contemporary theme - Choose from "contemporary elegant" suites with whirlpool baths and panoramic views to "urban cool" minimalism and stylish retro rooms with stunning feature leather headboards. Try a New York loft style room or enjoy a romantic escape in one of our boudoir rooms with antique French beds and sensual accessories. 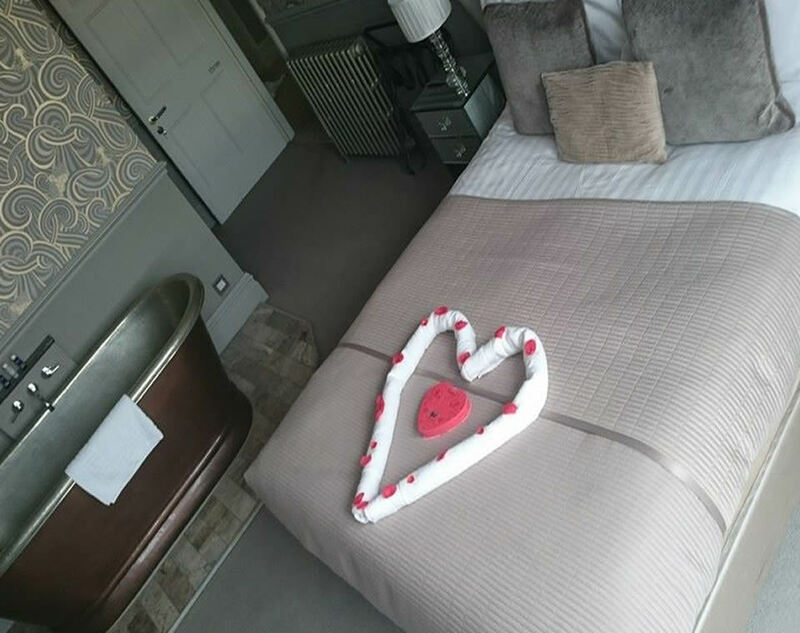 All rooms feature Flat Screen Televisions, DVD Players, Contemporary en-suites, luxurious pillow top mattresses dressed in Egyptian cotton bedding, toiletries and wired and wireless broadband connectivity. 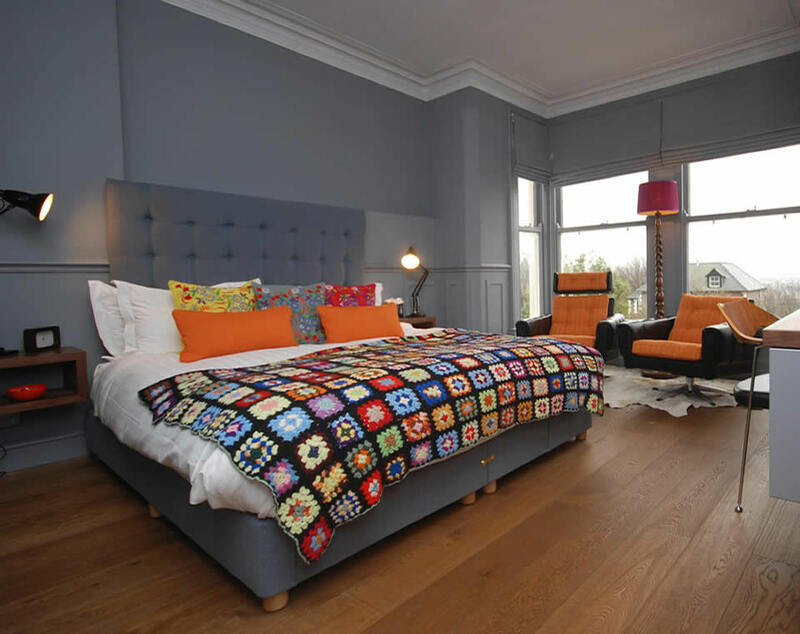 Grazia Magazine included the escape boutique B&B in its Ten Hot B&B's feature on a new breed of cool and glamorous bed and breakfast accommodation saying that - "weekends may never be the same again in Llandudno, on the North Coast of Wales".